Imagine tuning into your local radio station to discover what sounds like a handful of your favorite country legends singing together on one single song. You've never heard this song before, and yet, you can't help but feel as though you could almost sing along. It’s at this very moment you realize that you've just discovered honest-to-goodness real Country Music again! And that feeling, of hearing multiple country legends together on one song, is simply the answer to the question George Jones posed in his 1986 hit, "Who's Gonna Fill Their Shoes?" 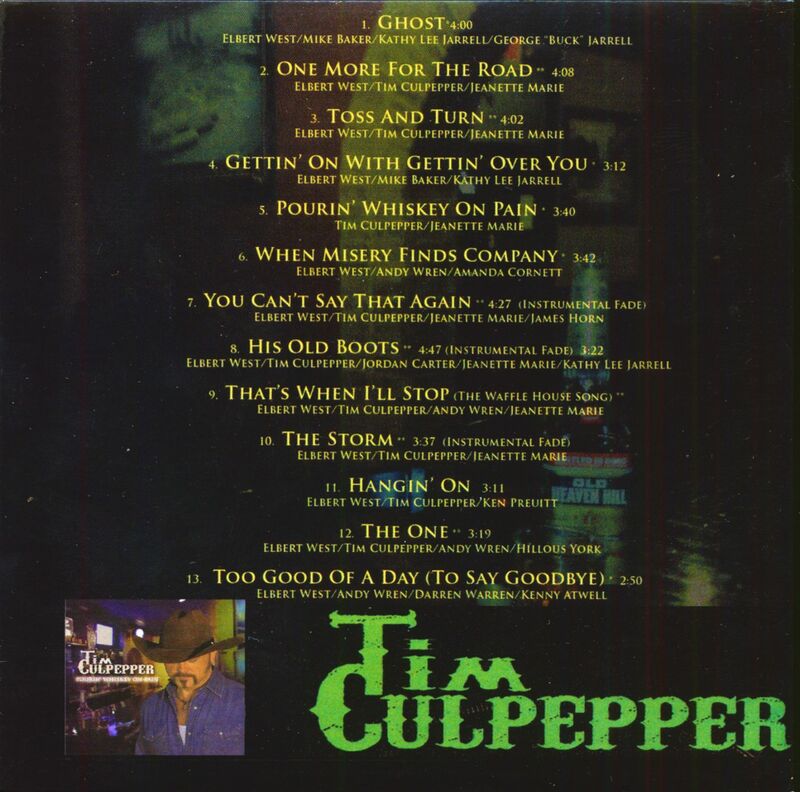 Tim's journey began with his father, country entertainer/musician, Forrest Elwyn Culpepper, or "Curly", as he had come to be known by those who frequented the honkytonk scene in and around Montgomery, Alabama. The birth of Tim, soon after, would complete an already accomplished family of singers and musicians that, at the time, included such close friends as Hank Williams, Sr. (who had passed, before Tim’s birth), and Marty Robbins. While most children began life experiencing a mostly subdued environment, young Culpepper was backstage with the likes of Hank, Jr., Marty Robbins, and Johnny Cash, or in the audience with his Mother, while his father was performing. By age 9, Tim approached his Father, holding an over-sized Epiphone guitar, asking for his first lesson. Having earlier traded the stage, for more stable work, as an over-the-road trucker, his Father agreed to teach his son with ONE condition- Tim had to promise that when he was ready, he would move to Nashville to chase his dream. After high school, where Tim spent early evenings playing football, and late nights performing at any local venue his Mother could talk into allowing the under-aged singer to enter, Tim kept his word and made his way to Nashville. He would eventually be heard while performing in the famed honkytonks of lower Broadway and Tim would spend the following two years, honing his craft, while writing his first album, "Pourin' Whiskey On Pain". The title cut, having been the self-penned song written by he and his wife Jeanette Marie Culpepper would spawn 12 more songs that would eventually represent the body of work that would launch his career as an Artist. The release of his first single and video, "Ghost" would begin to get Music Row, Radio Stations, and the nation interested while creating a fan base in the U.S. and reaching overseas all across Europe to the United Kingdom of Great Britain and Ireland, Canada, Italy, Scotland, and many other countries. 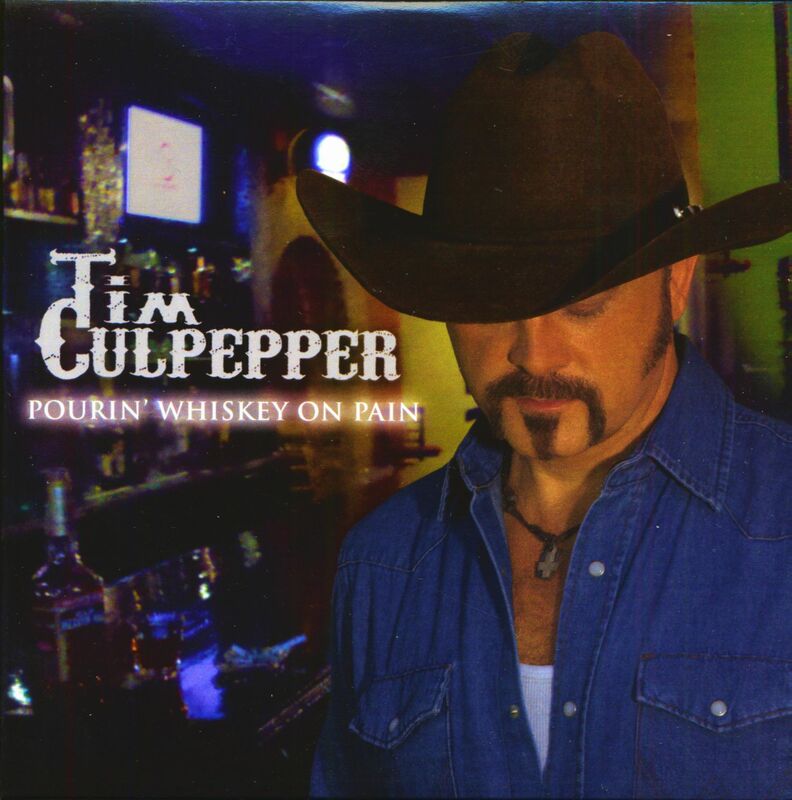 The second single and Title Track of the album, “Pourin’ Whiskey On Pain” has also become a Honkytonk favorite and continues to be in demand all over the world. Tim continues the process of bringing full circle, a journey that began as a simple dream in the smokey bars and under the neon lights of Montgomery, Alabama. 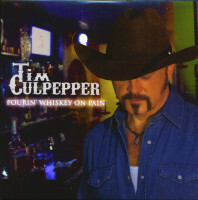 Customer evaluation for "Pourin' Whiskey On Pain (CD)"